Full steam ahead with My First Thomas Pullback Puffers for tiny train buffs! My favourite engine Thomas! When it comes to introducing our little ones to the wonderful world of steam trains, we’re always going to choo-choo-choose you! I fondly remember how much fun my kids had with these ripper toys. I daresay your kids will adore them as well. 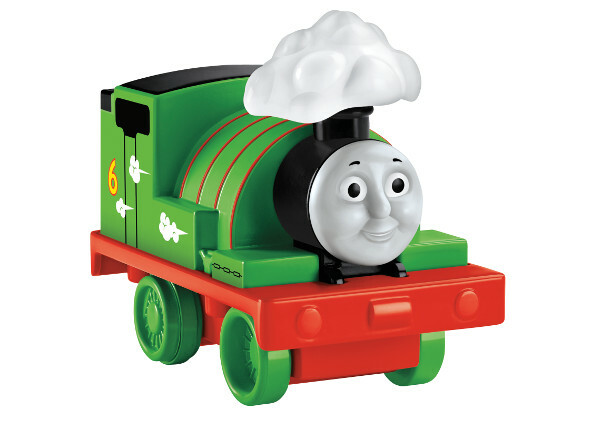 Come and meet the My First Thomas & Friends Pullback Puffers. For a toy to stand the test of time, it has to invoke simple joys that children love: using their imaginations, a sense of fun and independence. 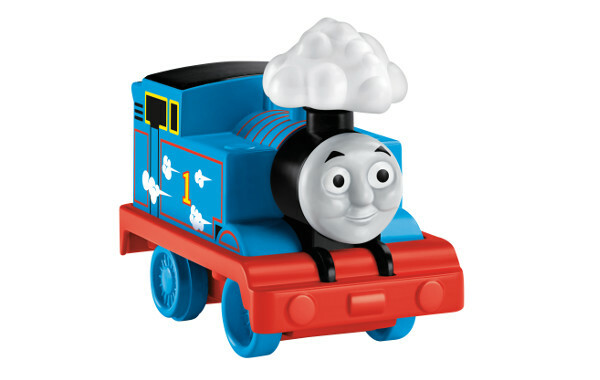 New from Thomas, the My First Thomas & Friends Pullback Puffers tick all those boxes. Pullback Puffers are really easy to use. Once your child masters the act of pulling back on the toy train and watches it take off, there’ll be no stopping them! As their favourite Thomas & Friends engine speeds away, their steam clouds puff up and down – much to the delight of toddlers. Without even knowing it, your children will be fine tuning their motor skills, as they hold the engine and pull it back. You’ll hear them tell stories and make up their own games, as they watch their engine puff around the room. Here’s my hot tip – buy a couple of these, because the kids love to watch them race! These fun and bright Pullback Puffers are a great introduction to the perennial childhood favourite, Thomas the Tank Engine. Grab one from your nearest Kmart or Toys R Us.